Prominent & Leading Manufacturer from Kolhapur, we offer aac block manufacturing plant, aac block machine, mini aac block plant, aac block making machine, aac block manufacturing unit and aac plant machinery. 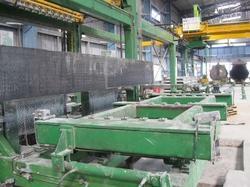 We are offering Mini AAC Block plant to our clients. 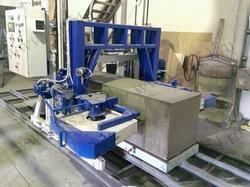 We are offering AAC Block Making Machine to our clients. 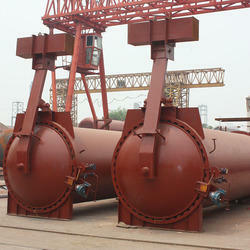 We are offering AAC Plant Machinery to our clients. 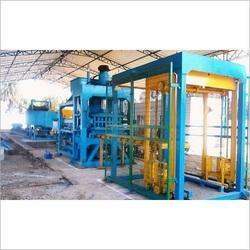 We are offering AAC Block Making Plant to our client and our product is made of good quality. 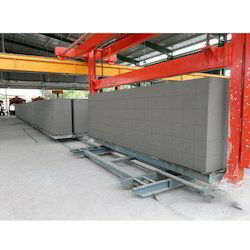 AAC Block Plant which known as Autoclaved Aerated Concrete Block Plant was invented in the mid-1920s by the Swedish architect and inventor Johan Axel Eriksson.AAC Plant is one of the major achievements of the 20th century in the field of construction. It is a lightweight, precast building material that simultaneously provides structure, insulation, and fire and mold resistance.AAC Blocks is a unique and excellent type of building materials due to its superb heat, fire and sound resistance. AAC block is lightweight and offers ultimate workability, flexibility, and durability. Main ingredients include fly ash, water, quicklime, cement, aluminum powder, and gypsum. 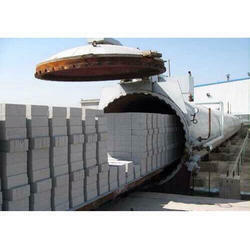 Theblockhardness is being achieved by cement strength and instant curing mechanism by autoclaving. Gypsum acts as a long-term strength gainer. The chemical reaction due to the aluminum paste provides AAC its distinct porous structure, lightness, and insulation properties, completely different compared to other lightweight concrete materials. 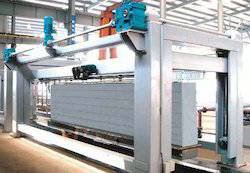 The finished product is a2.5 times lighter Block compared to conventional Bricks while providing the similar strengths.The specific gravity stays around 0.6 to 0.65. This is one single most USP of the AAC blocks because by using these blocks in structural buildings, the builder saves around 30 to 35 % of structural steel, and concrete, as these blocks reduce the dead load on the building significantly. AAC is a long proven material. AAC block is used in a wide range of commercial, industrial and residential application and has been in use in Europe over 90 years, the Middle East for the past 40 years and in America and Australia for 25 years. It's an estimate that AAC now accounts for over 40% of all construction in UK and more than 60% of construction in Germany. 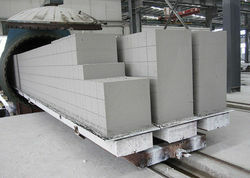 In India production of AAC block started in 1972. This unit is proposed to manufacture AAC Blocks by consuming the Fly-Ash as one of the prime raw material. Fly-Ash, a major raw material with 70% proportion in AAC Blocks, an indispensable by-product of Thermal Power Plants, is an environmental threat across the globe.Power plants are facing an ever-increasing challenge disposal of this polluting agent. 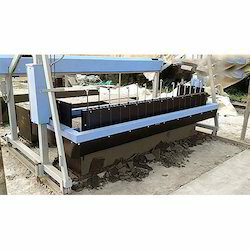 Looking for Autoclave Aerated Concrete AAC Plant ?